What’s the Difference between Fish Gelatin, Beef Gelatin, and Pork Gelatin? Different versions of this question are some of the most common inquiries we get. Fish gelatin, however, has a much lower melting temperature than beef or pork gelatin, melting at 75 to 80 degrees. Fish gelatin is more readily available as a kosher product, and it’s similar to a high quality silver gelatin with a 250 bloom. Because of that kosher availability, it’s a common ingredient in kosher gummy candies, marshmallows, and other confections. 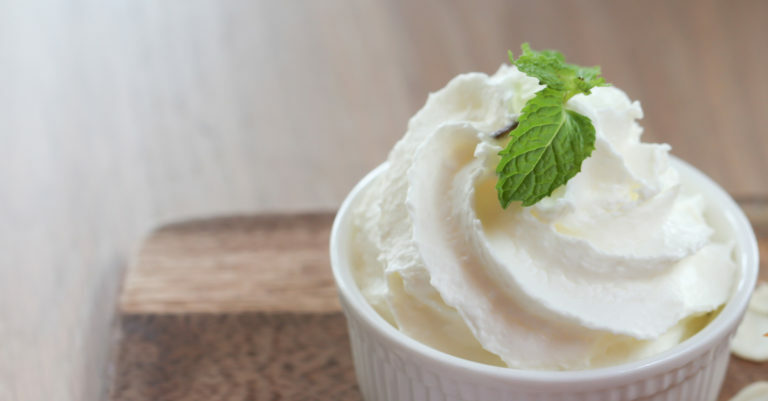 Each of these gelatins are similar in that they’ll make a clear gel that’s fairly unflavored on its own, require blooming (steeping in hot water) for most recipes, and can form melt-in-your-mouth products. Don’t write off fish gelatin as an alternative ingredient. 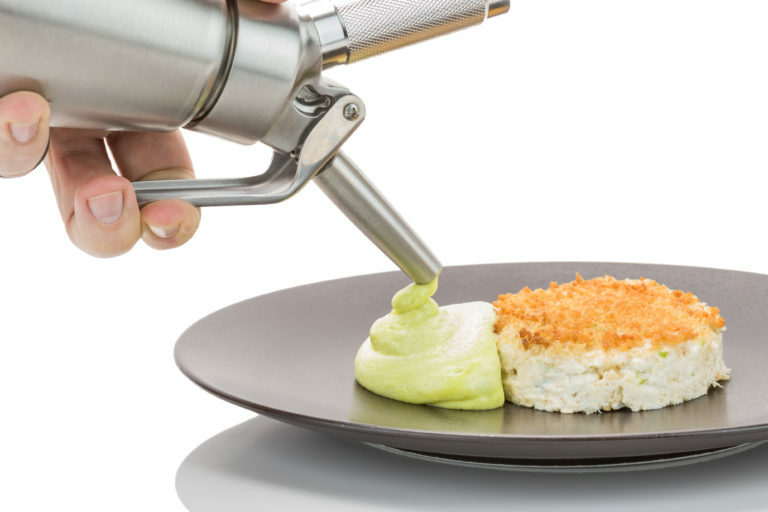 The low melting point of fish gelatin can create a fantastic food experience. The temperature at which a gelatin melts is important – and it’s good and bad news depending on the weather. First, this means that fish gelatin confections can start to melt while being served if you’re outside on a fairly hot day. Second, this means that fish gelatin will release its flavor more by quickly melting in your guests’ mouth faster. This faster ‘melt-in-your-mouth’ capability of fish gelatin means that any confection made with fish gelatin can seem more flavorful. The ‘best’ gelatin depends on your recipe, desired product, and the guests you’re creating for – but fish gelatin is certainly worth experimenting with for melt-in-your-mouth gummy candies and flavorful gels. Modernist Pantry is here to help professional and home chefs transform food. We’re honored so many of you reach out to our test kitchen for problem solving and inspiration. Have a question? Ask a chef! 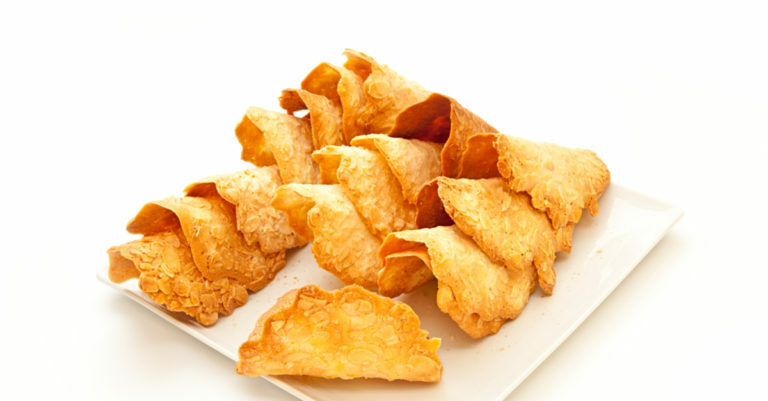 How to keep tuiles ….EverCrisp? That’s a great question! We’ll get a little more in-depth on a future Ask A Chef, but here’s the brief. The term bloom with regard to gelatin can be a little confusing because it may be used in two different contexts. One refers to the process of softening the gelatin in liquid prior to melting it. Recipes will often instruct you to bloom the gelatin in cold water for 5-10 minutes, which means to soak it. You can bloom gelatin in just about any liquid. But you should avoid the fresh tropical fruit juices, such as papaya, kiwi, mango, and pineapple as they contain an enzyme (bromelin) that will break down the gelatin. However, pasteurizing kills the enzymes in these fruits, so canned or frozen juices are fine. The other use of Bloom refers to the firmness of gelatin. A Bloom Gelometer, named after inventor Oscar T. Bloom, is used in a controlled process to measure the rigidity of a gelatin film. The measurement is called the Bloom Strength. A higher number indicates a stiffer product. Gelatin used in food usually runs from 125 Bloom to 250 Bloom. There are several different grades of sheet gelatin. The most popular are Silver grade (160 Bloom) and Gold grade (190220 Bloom). Typically the higher the Bloom, the more you can expect to pay.